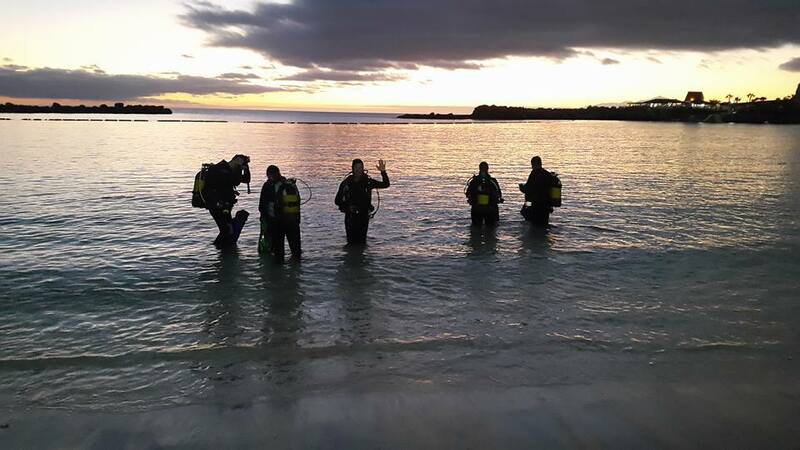 The PADI Adventure Diver course is a subset of the PADI advanced open water course . Have you always wanted to try digital underwater photography, fish identification or dry suit diving? There’s a long list of scuba adventures you can take part in during this program. Complete three Adventure Dives and you earn the Adventure Diver certification. It’s a great opportunity to work with your instructor to build your scuba skills and gain more confidence. Get a taste of what you like and enjoy scuba diving more than ever. Get credit! Each Adventure Dive may credit toward the first dive of the corresponding padi specialty course. Make sure you take a look at our facebook page for reviews from previous customers! Price: € 220,oo including dive gear, course material and certification! You have the option to study by reading the manual or to sign up for the online theory.